"All we want is to see smiles on the faces of the old people." 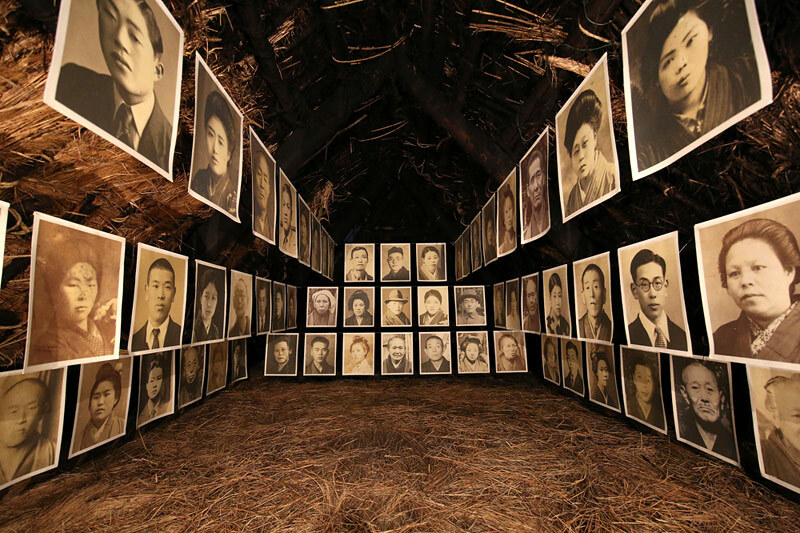 This was the initial inspiration for the Echigo-Tsumari Art Triennale, one of the largest contemporary art festivals in the world in terms of geographical extent. 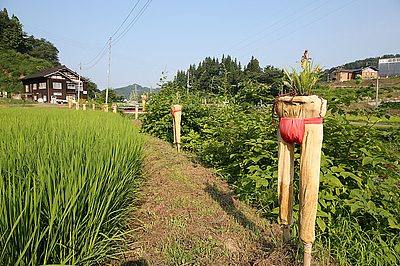 Since 2000, the festival has been staged every three years across 760 square kilometers of the Echigo-Tsumari region. Echigo-Tsumari is located at the southern end of Niigata Prefecture including Tokamachi city and Tsunan town, and is a two-hour train journey distance from Tokyo. 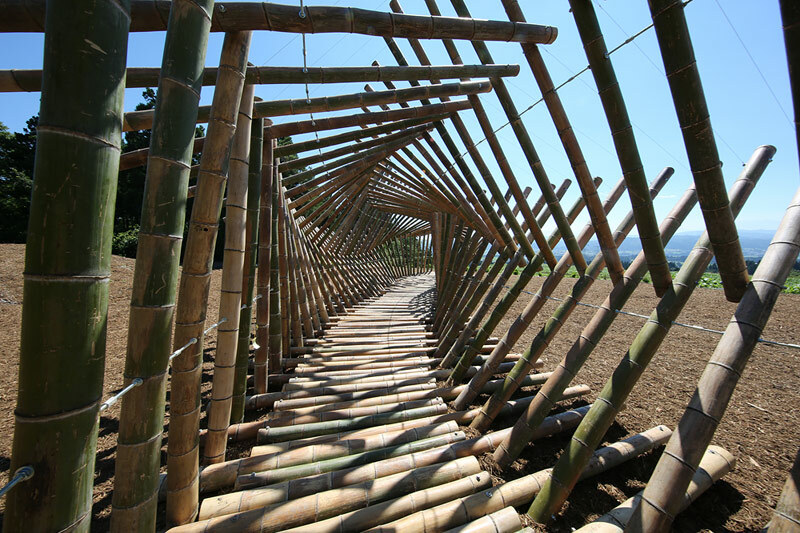 The Triennale provides an opportunity to present projects and initiatives developed in the Echigo-Tsumari Art Field. These projects aim to reveal existing assets of the region using art as a catalyst, rediscover their values, communicate these to the world and find a way to revitalize the region. 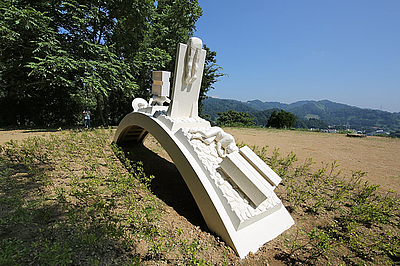 The sixth edition of the Echigo-Tsumari Art Triennale, staged from 26 July - 13 September 2015, presents approximately 380 artworks, including some 200 existing ones from previous festivals. 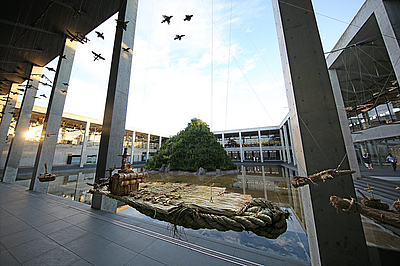 The idea that "humans are part of nature" is the fundamental concept for the festival's activities and artworks, and its pioneering approach to deepening regional exploration and community building through art has been applauded both within and beyond Japan. Creative approaches and skills, such as making dams and snow-sheds, have been developed by local people over generations to manage human existence within a challenging natural environment. Until now, these have never been regarded as art in conventional terms, however this festival will present them as artworks for the first time. 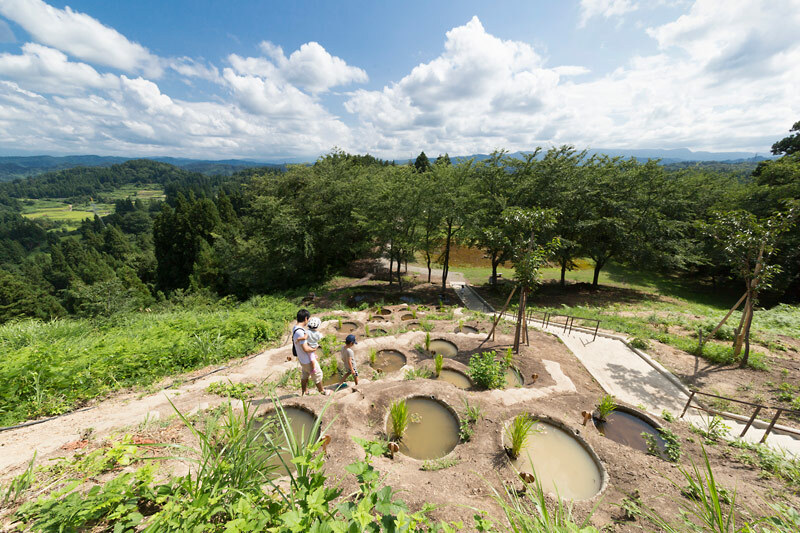 The 6th Echigo-Tsumari Art Triennale highlights artworks representing creative approaches and techniques as well as devices to appreciate those that have been cultivated by people over generations. This constitutes an alternative “art" for the 21th century, going beyond existing definitions of art. Art has become a catalyst for connecting people with people and people to place. Through networks of supporters, volunteers and corporate sponsors built up over many years, the festival provides a platform for exchange between the region and the city, complementing each other. A new school, established in the ex Nunakawa Elementary School, where you learn wisdoms of life based upon agriculture. 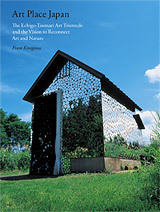 In cooperation with the Echigo-Tsumari Forest School. 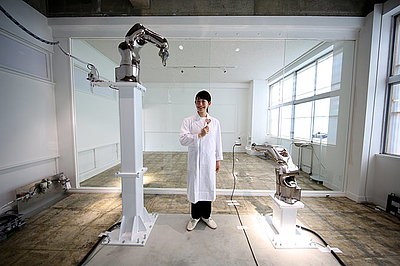 The ex-Kiyotsukyo Elementary School will re-open as a warehouse and gallery space. 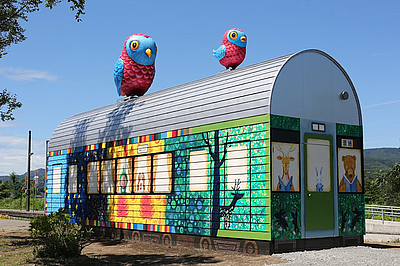 It will accommodate large scale artworks that are difficult to store in city. Opening exhibition: Materials and hands featuring four artists. In the renovated premises of the ex Kamigo Junior High School, residence and theatre for performing artists. The encounters and collaboration between elderly people from the region and young people from the city have made these young people work as a catalyst to open up the region to strangers. Pop-up cinema to enjoy films about local cuisine. Performers from cities and region perform together on Obon days in the spirit of ancestors. Large scale outdoor puppets. Collaborative work with local residents. Collaborative theatre performance with local high school students. Getting there, descriptions of areas, base facilities, recommendations for staying and eating, guided tours, itineraries, etc.